​Manchester United caretaker boss Ole Gunnar Solskjaer has admitted that he would like to stay on at Old Trafford when his short-term appointment finishes at the end of the season after becoming only the second manager in club history to win his first four games in charge after Sir Matt Busby. United beat Newcastle 2-0 at St James' Park on Wednesday night to add to previous victories over Cardiff, Huddersfield and Bournemouth. The turnaround in results and performances since the Norwegian replaced Jose Mourinho has been nothing short of incredible. "Of course I don't want to [leave]," Solskjaer said at his post-match press conference. "It's such a great bunch of players, fantastic atmosphere. But it's the next game, the next game, and I'm doing my job as long as I'm here," he added. 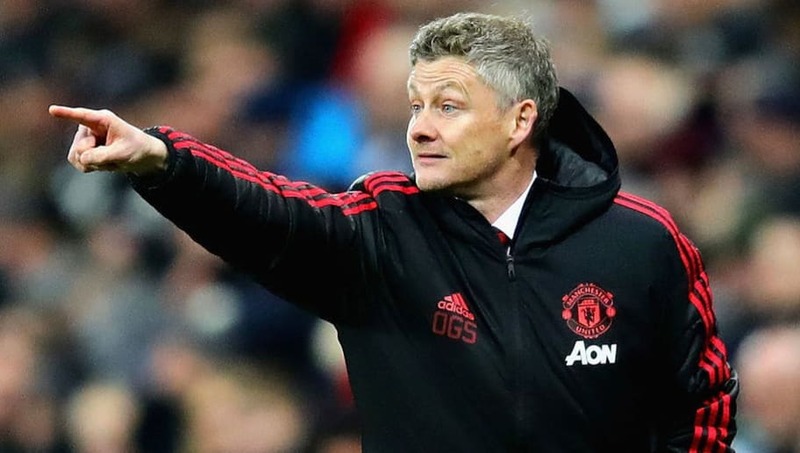 Critics point to the fact that Solskjaer's United have only faced mediocre or poor opposition so far, and while the 45-year-old is happy to acknowledge that, he has also made it clear that winning, whoever the opposition, is still the most important thing. "We've played teams from the lower part of the table. But, then again, these games need to be won, you can't beat anyone other than the team you're playing," he said. "I thought the performance [against Newcastle] was really professional, very solid. To come here against a club like this, with the fans they've got, I thought it was excellent how the boys dealt with it, especially in the second half." United were 11 points adrift of the top four when Mourinho was sacked last month, but four consecutive wins have already cut that gap to a much more bridgeable six after Chelsea have twice dropped points during the same period of time. United will name a permanent successor to Mourinho at the end of the season, but Solskjaer's chances of getting the job will only grow if he continues his fine start. Rumour has it he is already on executive vice-chairman Ed Woodward's alleged five-man shortlist alongside Mauricio Pochetttino, Zinedine Zidane, Laurent Blanc and little known dark horse candidate Marco Rose, currently of Red Bull Salzburg.